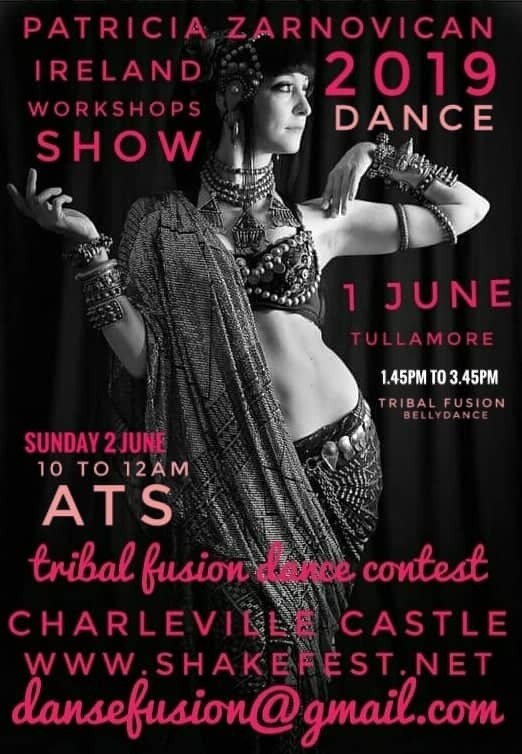 Welcome to the 4th annual Miss Tribal Bellydance Ireland! 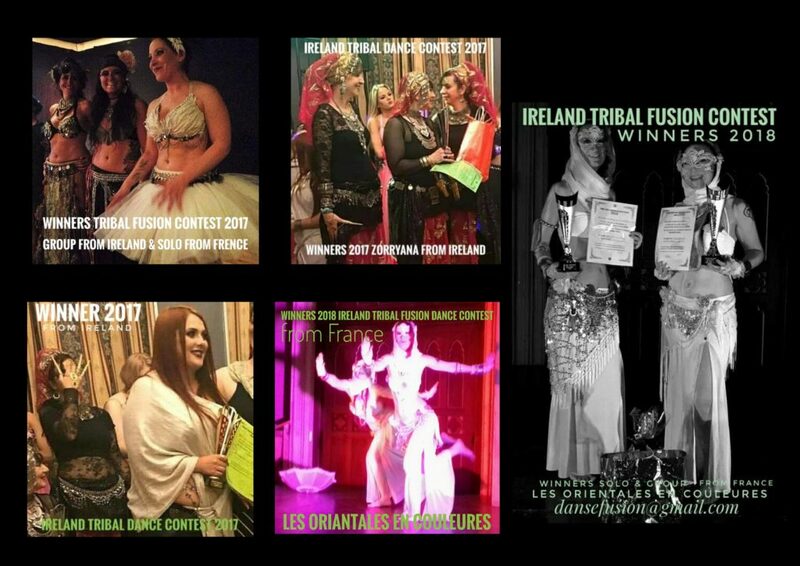 This year we are hosting the beautiful and talented Patricia Zarnovican from Germany to celebrate who will be conducting 2 amazing workshops. Please bring your track on either an mp3, iphone/smartphone or CD.